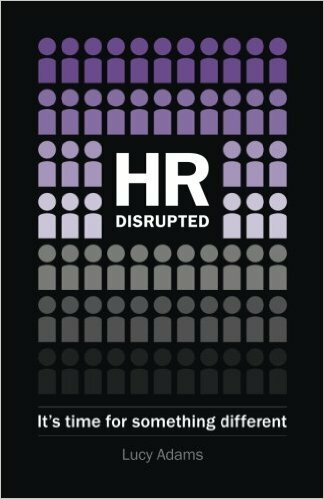 Traditional HR doesn’t work in a disrupted world. Equipping our organisations to meet today’s demands requires something very different. This is a great read but better still it's all about action - getting my business ready for the future and innovating, not just in client delivery but from the inside out. Just finished reading this book and found it to be an excellent read. Engaging, personal but also incredibly relevant to working in HR … I feel re-energised about the future of HR after reading Lucy's excellent book. She writes with empathy, at the same time pulling no punches about some of the changes she believes we need to make. Common sense and down to earth - at the same time an inspiring read. Highly recommended! Inspired writing from Lucy Adams.